Islamabad: A section of the Pakistani Prime Minister's Secretariat caught fire here on Monday leading to the evacuation of the staff in the building, officials said. 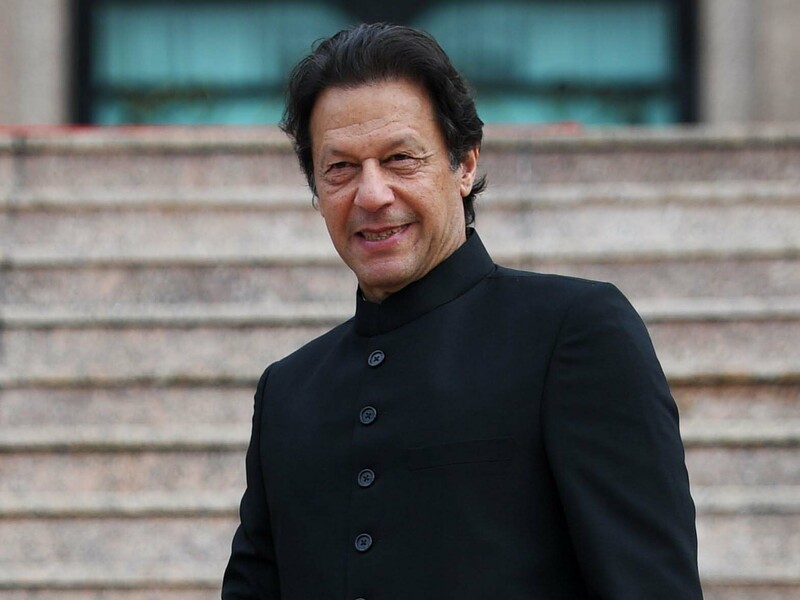 Prime Minister Imran Khan was reportedly one floor below in a meeting with incoming United States Central Command chief General Kenneth F. McKenzie when the fire broke out, according to the Express Tribune. Khan continued his meeting despite reports of the fire and ordered that the staff be evacuated first before him, Geo News reported. No casualty was reported in the incident. The fire broke out in a section of the administrative office on the sixth floor of the building located in the high-security zone near the country's Parliament. A short circuit led to the blaze which was contained later. "Fire broke out owing to a short-circuit in one specific area of the PM Secretariat," a PM House spokesperson said, adding that the blaze was brought under control "owing to the timely response of fire brigades".